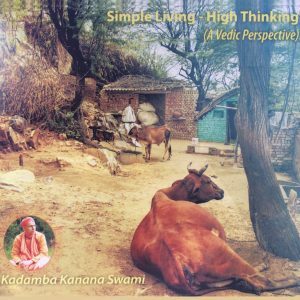 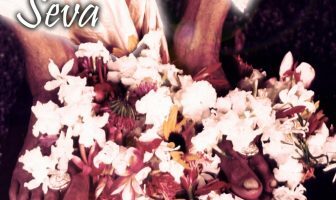 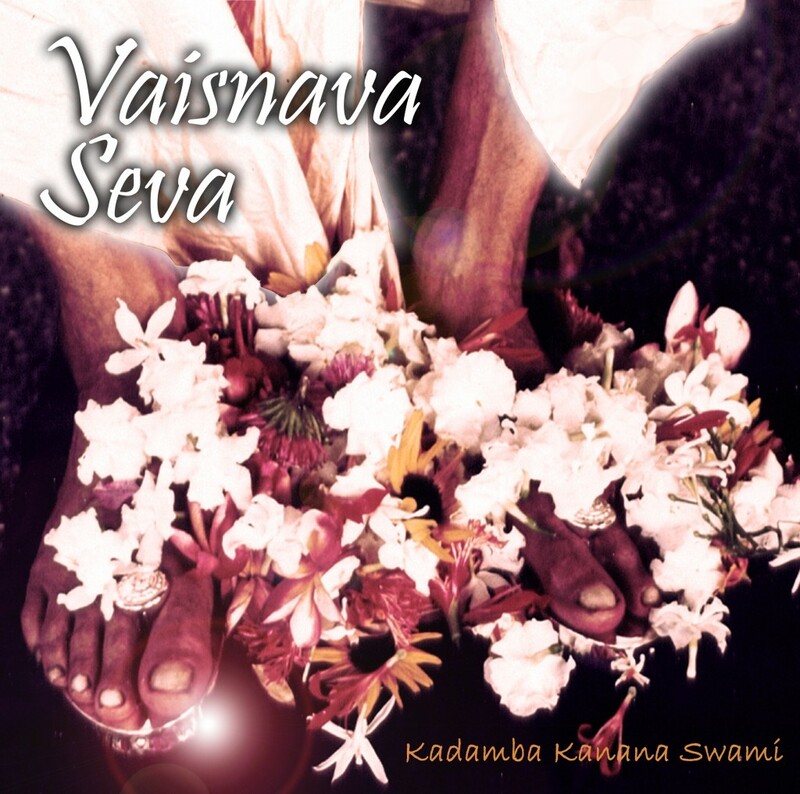 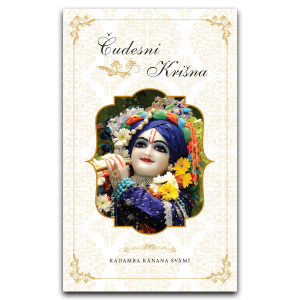 Vaisnava seva was the first recorded studio album by Kadamba Kanana Swami, mixed and produced in Capetown and Johannesburg in South Africa. 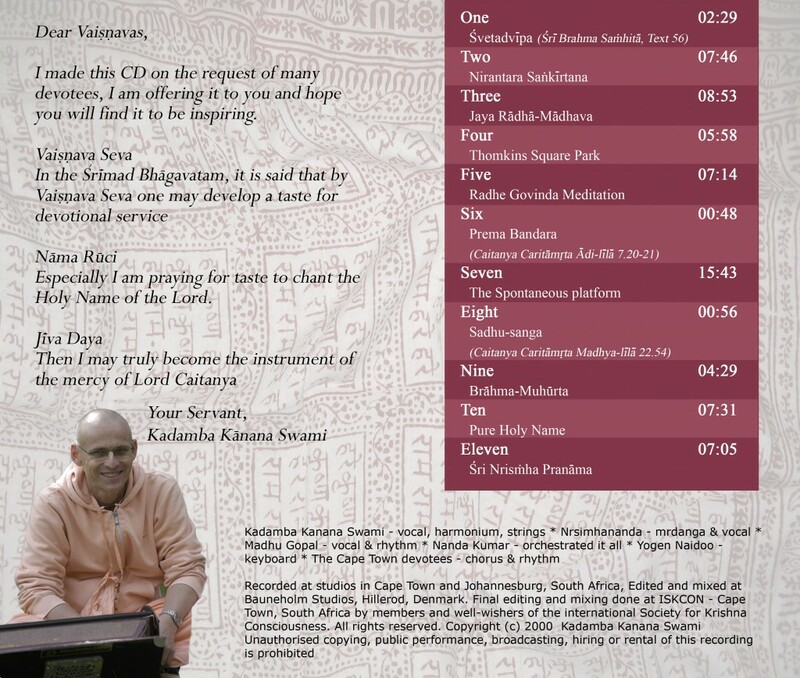 It features eleven tracks of high quality spiritual melodies and spoken verses from various scriptures. 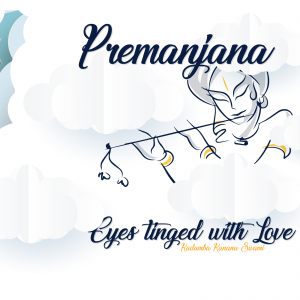 Let yourself be blown away by Nrsimha pranama on track 11 with a rocking electric guitar. 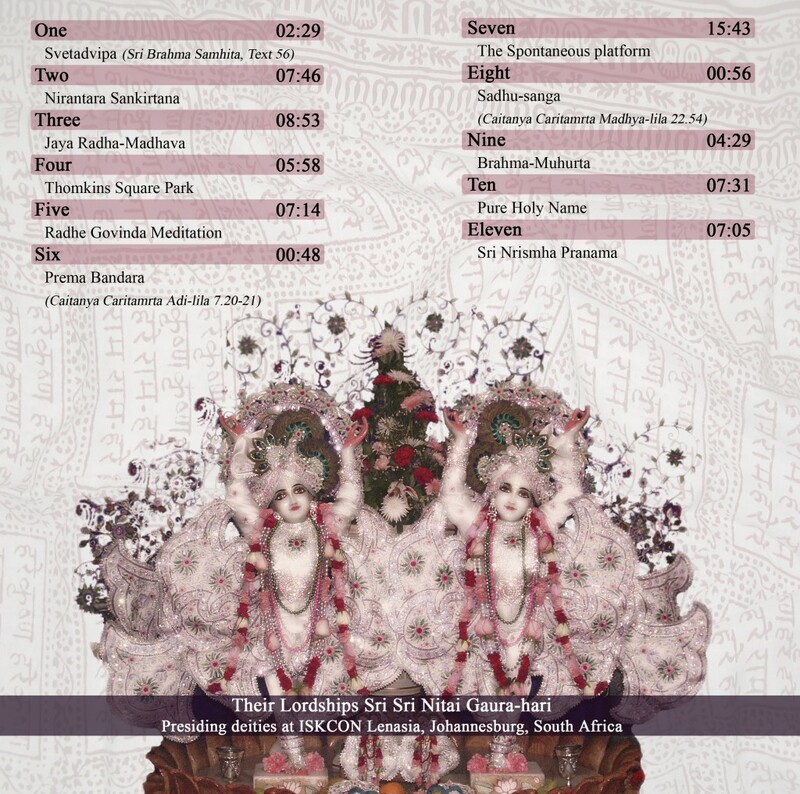 Or relish the upbeat Maha mantra on track 10. 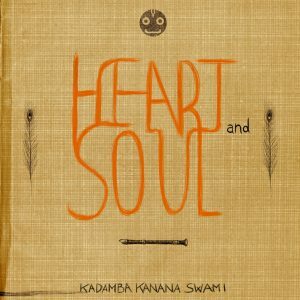 An album to sooth your ears. 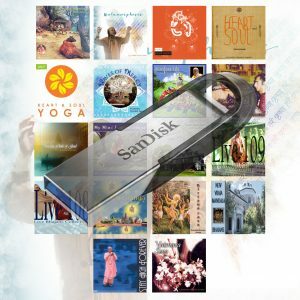 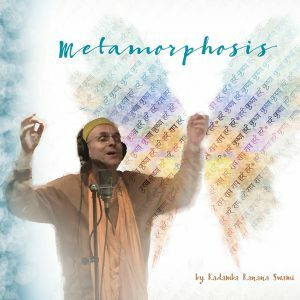 I made this CD on the request of many devotees, I am offering it to you and hope you will find it to be inspiring. Especially I am praying for taste to chant the Holy Name of the Lord.